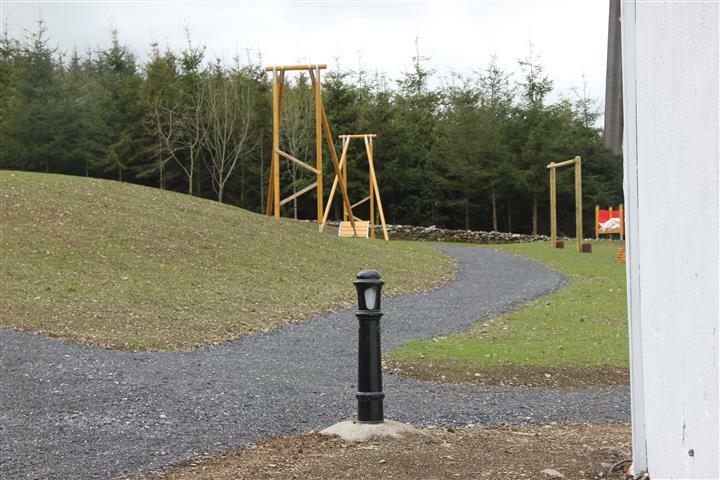 This entry was posted in Community Council, Le Cheile Park and tagged Askamore Park, Le Chéile Park, Le Cheile Park Askamore, park, park opening by admin. Bookmark the permalink. Spent a fantastic afternoon here today. Huge congratulations to everyone involved in this project! Something to suit all ages. Thanks Lisa. Great to see people using the park and enjoying it.